Oven Blitzer's training package is very comprehensive. You will be trained in all aspects of oven cleaning. Our one-to-one on the job training will leave you feeling confident about dealing with your customers and their ovens/cookers. At the end of your training you will be given a training manual, reiterating what you have learnt on the course. Importantly, after your training course we are always at the end of a phone to give any advice or assistance you require. 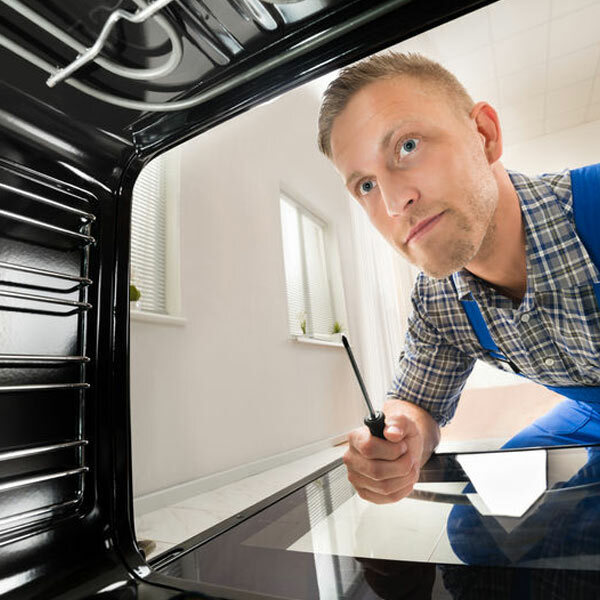 Oven Blitzer offer a full oven cleaning training package, including all aspects - skills, knowledge and equipment etc. Prices of oven cleaning training is £250 for one day, £350 for two days, and £450 for three days. We can arrange B&B for an additional fee. If you want to know more about the training service we offer, please do not hesitate to get in touch with our friendly office staff. See our Contact page for ways to get in touch.